Finally! Permission to know when to go and more importantly, know when to stop! One of the benefits to being an entrepreneur is the hours. 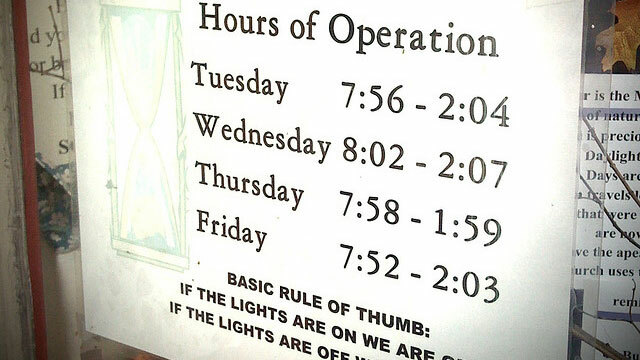 Setting your hours of operation around your life. You will do yourself, your business, your clients, your families the best of service in recognizing when you’re at your best. If you’re an early riser (like me) it’s ok to do those activities that require your best thinking and energy in the early hours. Likewise if your a night owl. Recognize your internal clock and work within it. (1) Set a particular number of minutes and work on ONLY that thing for those minutes, then take a break or commit for another certain number of minutes. (2) Find your good times of day to do big things: Work Only Your “Good Hours” to Become More Productive. Previous PostCartoonist Scott Adams on How to Build Willpower for the Weak | TIME.comNext PostI’m So Proud And Happy And Successful That I Just Hate Myself And Everything Around Me.